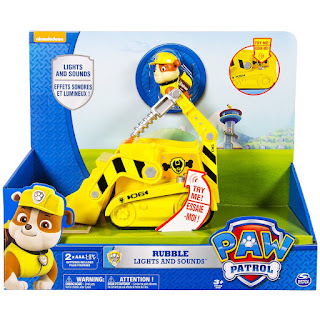 - Rubble's Lights and Sounds Recycling Truck incorporates lights and sounds taken directly from the show so you'll feel as if you're in Adventure Bay! 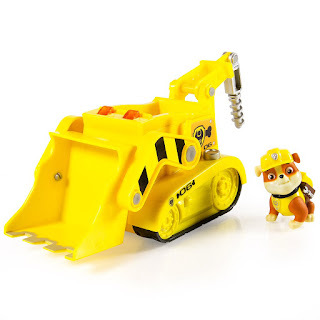 - With his drill, you can use Rocky's Lights and Sounds Construction Truck to recreate some of your favorite scenes from the show. 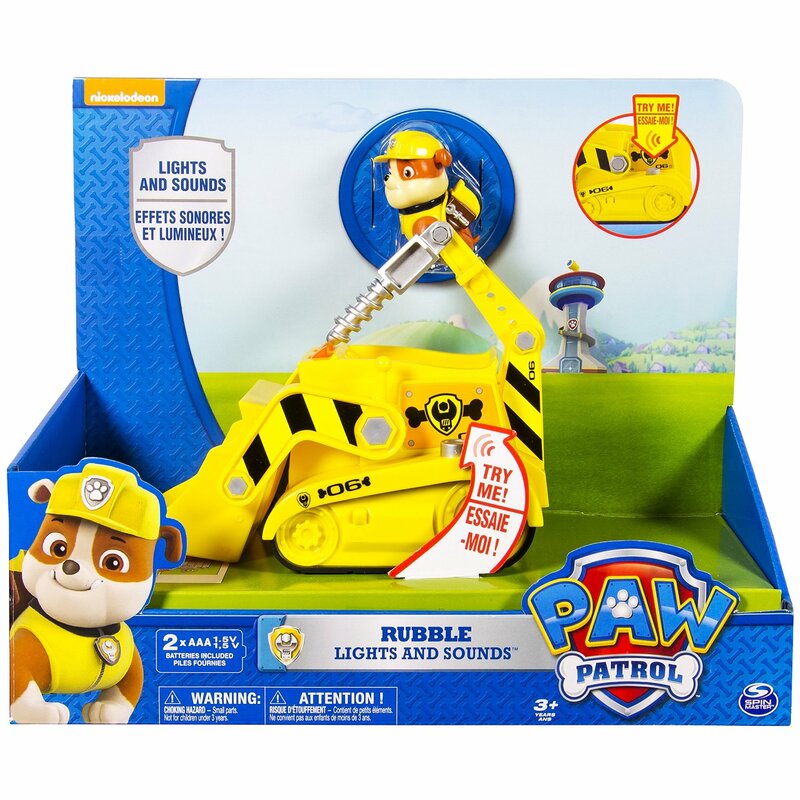 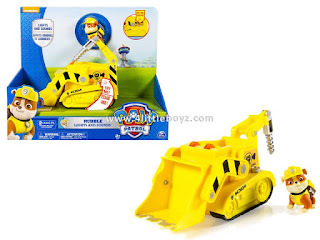 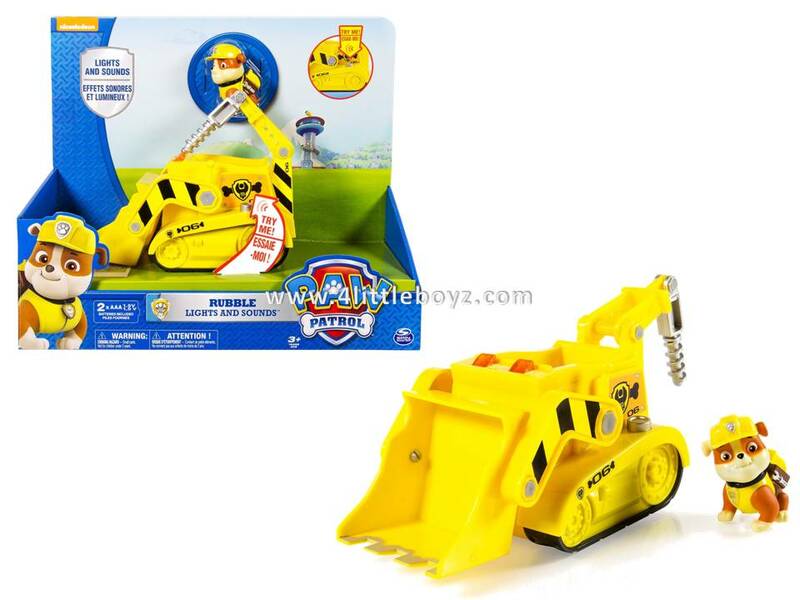 - Rubble's Lights and Sounds Recycling Truck comes to the rescue of kids ages 3+ and requires 2 AAA batteries.